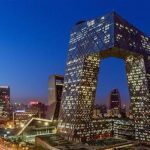 How do you tell the story of Guangzhou? Up and coming Shenzhen is breathing down its neck, with a narrative of whirlwind development from small fisherman’s town to Chinese Silicon Valley in 40 years. So the old city of Canton (as Guangzhou used to be called) is on a soul-searching mission and the Guangzhou Academy of Social Sciences invited me to take a fresh look at the city using the technique of Storytelling. 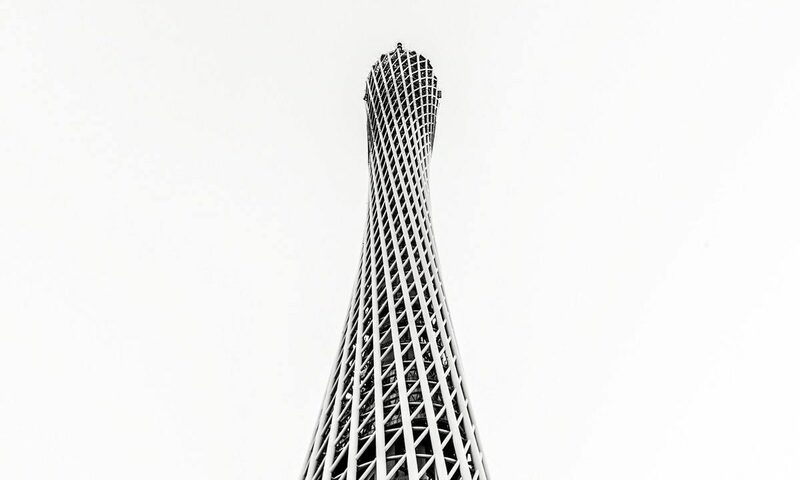 Most official promotional videos seem to stress Guangzhou’s modernity: the Canton tower, Zhujiang New Town and the Mall of the World. 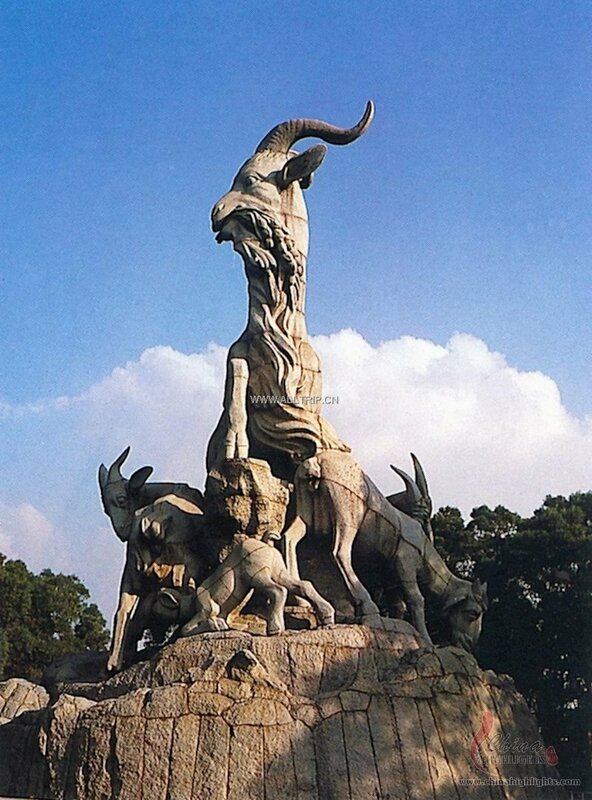 While some others seem to think the Statue of the Five Goats is Guangzhou’s most attractive icon (definitely not for me). I started by showing the group of researchers at the Guangzhou Academy some pictures. 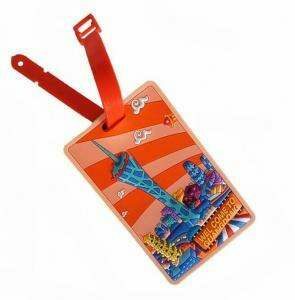 They instantly recognized Beijing’s iconic CCTV building and Guangzhou’s own Canton Tower. Both were designed by a Dutch architect, I never fail to add, so there obviously is some Dutch pride involved as well. As an example of diverging perceptions as a result of different backgrounds, I sometimes show these two pictures and ask what they mean. 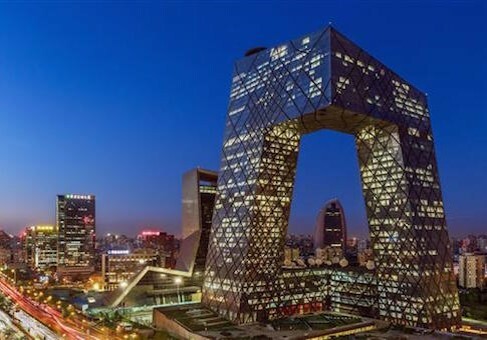 A Chinese audience usually answers something like ‘iconic modern buildings in China’ and I then explain that my first instinct on seeing these two pictures would be that they are part of a book on Dutch architects. 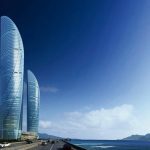 To their surprise, not one of the researchers recognized the next photo: the two sail-shaped buildings everyone in Xiamen (a coastal city opposite Taiwan) is proud of. 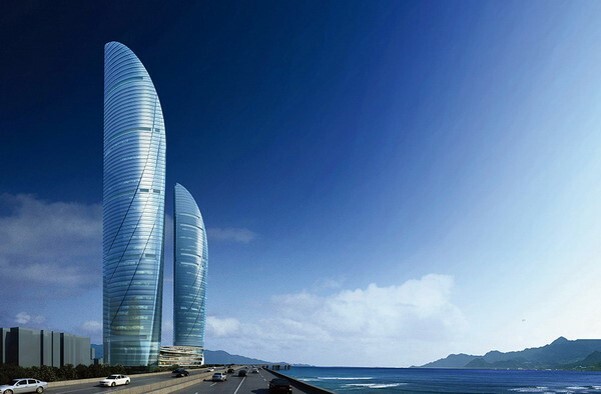 For non-Xiamen-citizens, it was appealing modern architecture, but not recognizable as Xiamen. When I subsequently played an older video promoting Guangzhou by showing pictures of modern high rise, old temples, flowery parks, and the Five Goat statue, most participants understood these images could be any Chinese city to outsiders eyes (only one person insisted ‘this is obviously Guangzhou, everyone can see that’). – and, after some hesitation, its rich history as a trading port. 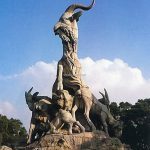 It seemed most participants were afraid to stress Guangzhou’s history – too old-fashioned – as they worry about the perceived competition with Shenzhen. But why not combine ‘old Canton’ (there are wonderful 17th century paintings with a view of Canton and its 13 Factories, and the leafy, old city centre has a very agreeable, human scale) with its futuristic architecture? That provides a unique story, very different from the Shenzhen narrative. And why not let the river – a distinct feature – work more to the city’s advantage? 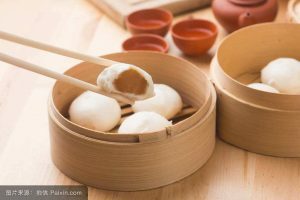 And last but certainly not least: why not organize special culinary tours (after its Shanghai restaurant guide, the first of its kind in China, Michelin produced a Guangzhou version, and not one dedicated to Beijing), with bookings at the city’s best restaurants to literally provide a taste of Guangzhou? Watching city promotion videos together, what was most striking in the older ones was the complete lack of people. The city was presented as a collection of buildings, parks, bridges and roads. And became completely generic as a result (maybe recognisable by inhabitants and officials, but certainly not a general Chinese, let alone international audience). The 2018 versions were an improvement, as they did include smiling and welcoming people. Next step would be to let them embody the city’s special characteristics. An essential element of any story is the messenger. For an international audience, a Chinese top official might not be the most persuasive one. Maybe a Key Opinion Leader (KOL), like a European chef or an Australian food vlogger, would be a better guide. So make sure the messenger is convincing to your intended audience. Just as important is to target a segment – a niche market – and not tell your story to everyone on the planet at once. If you get all these elements right, more people will want to see, hear, feel and taste Guangzhou.